According to Ayurvedic texts, ginger is a virtual medicine chest. It has immense uses and medicinal properties. Indians use it liberally in almost all kinds of dishes. Read the following to get an idea of what this wonderful ingredient does. Ginger is so weird-looking, but it sure adds nice health benefits for everyone who consumes it in decent quantity. Having fresh ginger just before lunch helps you gain appetite by firing up the digestive juices. Absorption and assimilation of essential nutrients is improved by ginger. The ‘micro circulatory channels’ of the body are cleared by ginger. This includes the sinuses too, which tend to fare up occasionally. Chewing on ginger dipped in a little honey helps in overcoming airsickness or nausea. Ginger is very effective in reducing flatulence. So all those with gas problem, chew on a piece of ginger. 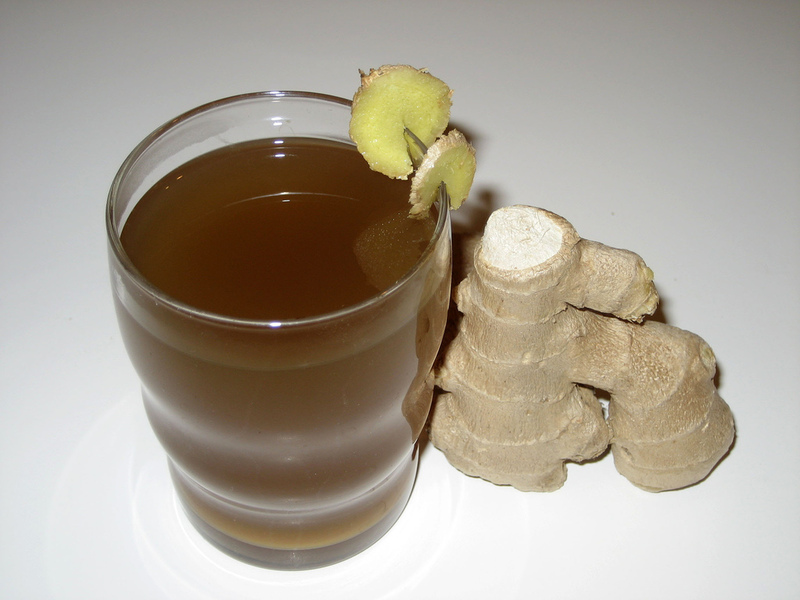 Ginger is very good in providing relief from tummy cramps and tummy moaning. Those with joint pains have a source of relief here. Put some ginger essential oil in your bath. 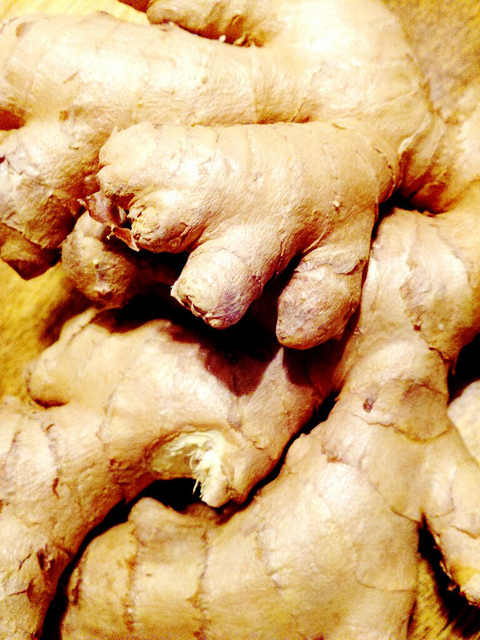 The anti-inflammatory properties of ginger help in treating aching joints and muscles. Feeling nauseous after a surgery? Chew some ginger. It helps overcome these problems. 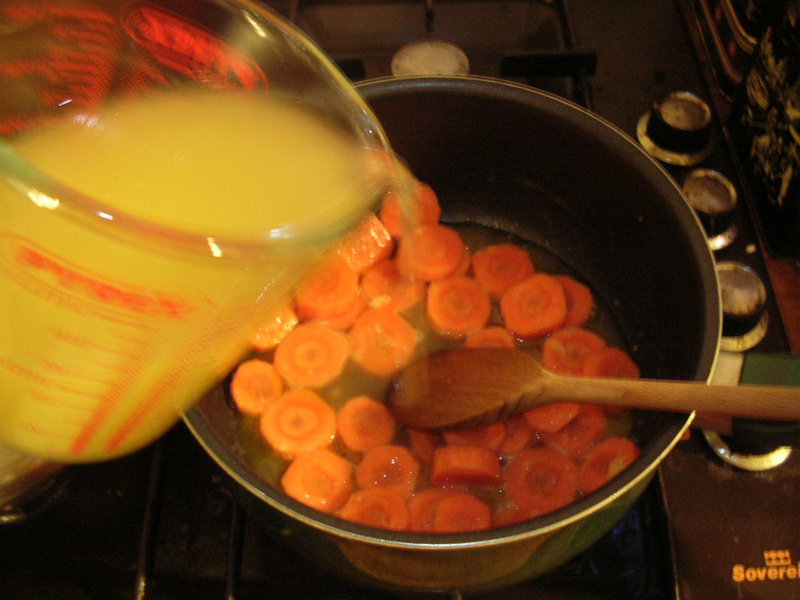 Add ginger to carrot to make it as a bowl of soup. 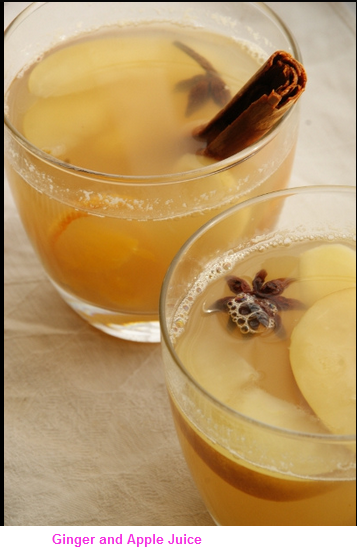 According to Ayurvedic texts, ginger has got aphrodisiac properties and it helps treat bedroom blues. Add some ginger to your vanilla panna cotta or strawberry sorbet. It will wake up the flavor and leave you feeling good. Take some basmati rice and cook it. Quickly stir in finely chopped garlic, green chilies, fresh cilantro leaves and ginger while taking off the lid. Your senses will get crazy with desire on getting the fragrance and flavor.